Our normal daily activities of eating, drinking and talking all contribute to the buildup of plaque on our teeth. 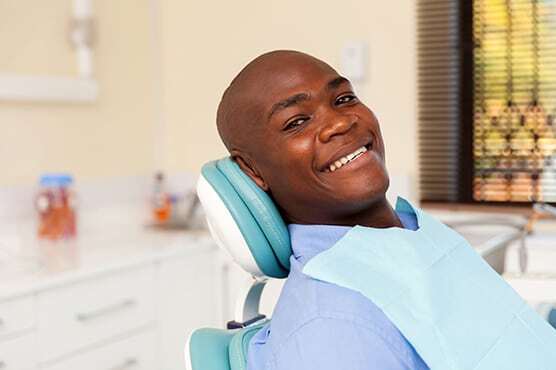 Routine dental cleanings to remove plaque and tartar are important to help prevent tooth decay, tooth loss and gum disease. Plaque is a bacteria-containing film that builds up on your teeth every day. Daily brushing and flossing remove some of it, but the plaque not removed hardens into tartar. A build-up of tartar, particularly along the gum line, can cause red, swollen and bleeding gums and a condition known as gingivitis. Plaque also interacts with the sugar in the foods and beverages you consume to produce acid that wears away the enamel of your teeth and causes cavities. At Blackman Grove Dental, our dental hygienists remove the tartar that has accumulated on your teeth and below the gum line. 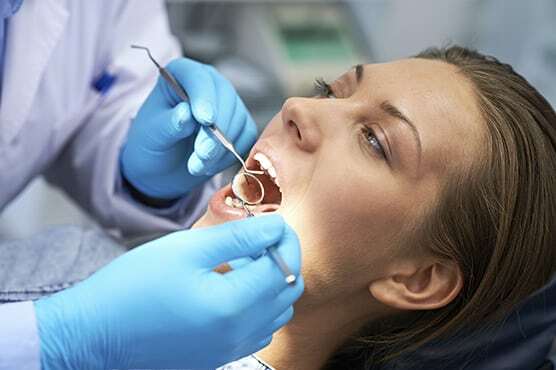 During your cleaning, our hygienist will also examine your mouth for other areas needing additional care. Regular brushing, flossing and professional care will eliminate plaque build-up and protect you from tooth decay and gum disease.